Cosmetic dentistry ignites that virtual "facelift," removing years of age from your face and bringing out your smile's brilliance. When it comes to reducing the signs of aging, aesthetic dentistry can drastically reduce wrinkles around the mouth and improve lip support. If you are looking for a dental facelift in Boise without the surgery, Dr. Cynthia McKim can craft natural-looking results. It might sound strange, but dentistry can give you a virtual "facelift." 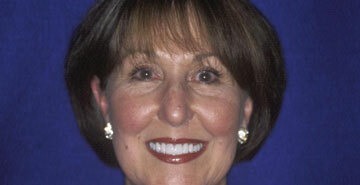 Dental restorations can enhance the fullness of your lips and cheeks, features that tend to diminish with aging. "A brilliant dentist and a truly wonderful young lady. Thank you again for sharing your gift of a dazzling smile." 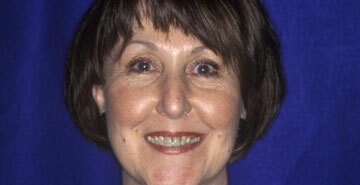 At the Boise Center for Cosmetic Dentistry, we offer cosmetic options that give you a stunning smile and a facelift. Turn back the clock by requesting your complimentary consultation today!